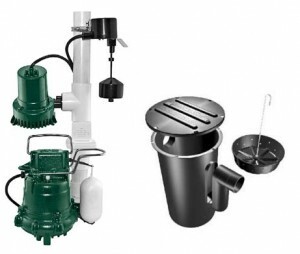 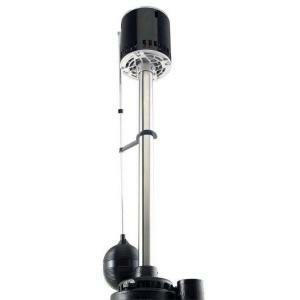 Sump pumps are low pressure pumps that are used to get water from one place to another. 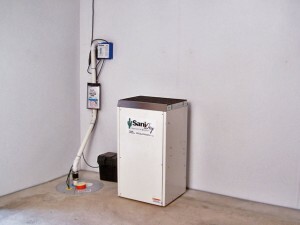 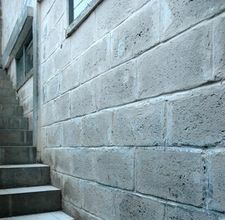 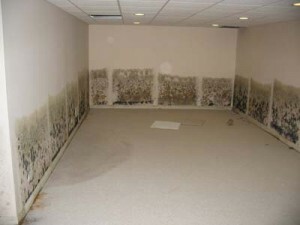 Sump pumps are usually used for flooded places, like basements. 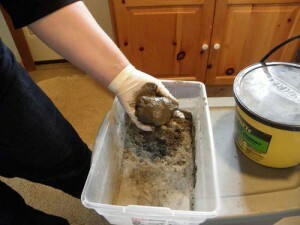 Here are a few tips on how to get the most out of your sump pump. 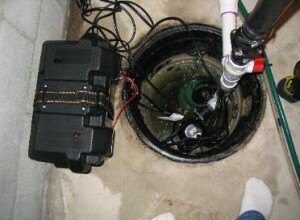 Because portable sump pump are not that powerful, they should be installed in places that do not frequently get flooded. 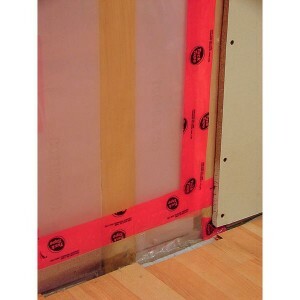 This should be used as a backup plan. 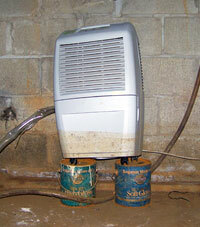 When placing the sump pump, remember that you will need an electric source. 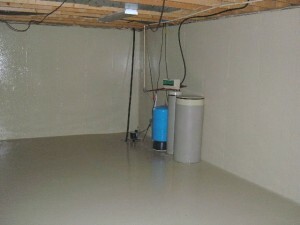 Also the sump pump needs to be placed under the floor level. 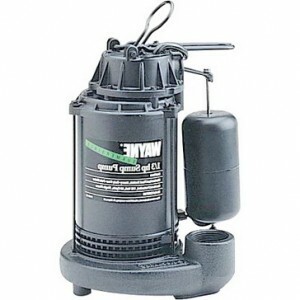 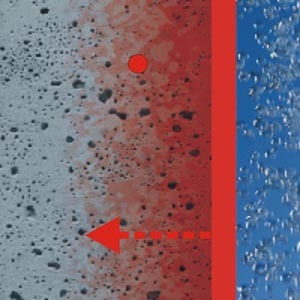 Because portable sump pumps are quite different from permanent pumps, they need to be treated likewise. 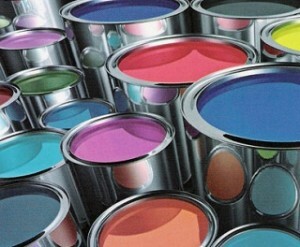 The first thing that you need to consider is the fact that they are not meant for large jobs. 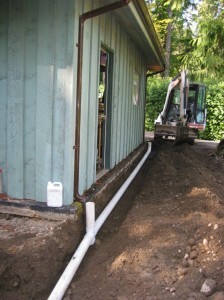 For frequently flooded spaces, you should install a permanent pump. 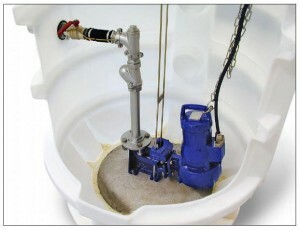 It’s quite important to know that a portable sump pump is not something as a permanent solution, and a permanent sump pump also. 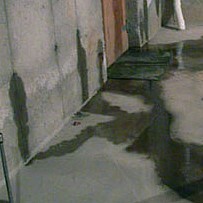 There should be used only in critical situations, like a flood. 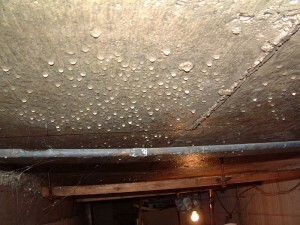 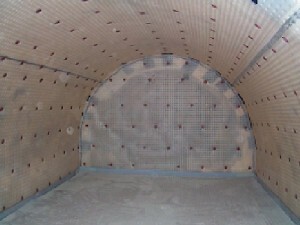 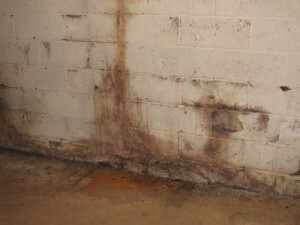 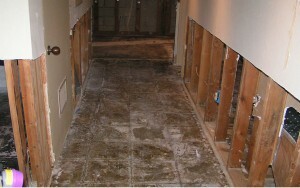 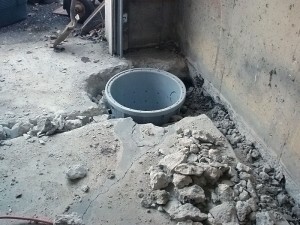 What you will need to do, in case your basement is being flooded frequently, is find the water source and stop it. 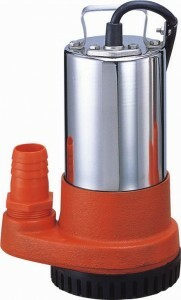 If you are planning on using a portable pump for large jobs, it is more likely that it will be burned out.